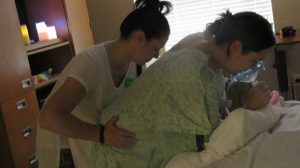 Mothers deserve all of the peace of mind they can get when in labor land. I want to make sure that you remain in that space. I will hold all of the space you need during this wonderful and empowering experience. I am committed to making sure that not just mom is comfortable in labor, but the whole family! Being a mom myself, I understand fully the importance of this this day and these moments that you’re sharing with loved ones. 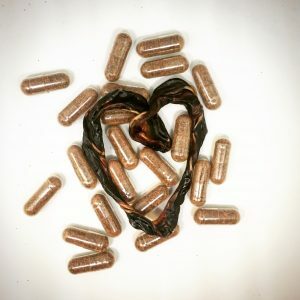 Placenta encapsulation is a great tool that can aid in a positive postpartum experience. It allows you to essentially replace the beneficial hormones lost during labor. Encapsulating the placenta allows for an easy way to ingest the placenta without the mess. By doing so, you increase your chances for a higher milk supply, more energy for those new mommyhood exhausting moments, reduction in postpartum bleeding, and reduces the chances of postpartum depression. Naturally, mothers want the absolute best for their baby from the very start. The skin is the body’s largest organ and the first line of defense for pollutants that enter our body. The skin and the body crave nourishing vitamins and minerals to keep it healthy. As a certified aromatherapist for pregnancy, birth and postpartum, it’s my pleasure to offer my own line of baby/mama safe products. I use only the best essential oils, carrier oils and other natural and organic ingredients. 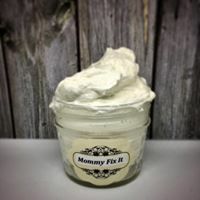 Products for peace and relaxation, labor support, anti-nausea, perineum care, diaper rash balm (that can be used for MANY different issues for the whole family), breast milk producing oils, organic sitz bath soaks, etc.